In order to offer this exclusive event the style it deserves, it will be held in the comfortable halls of Ryde Eastwood Leagues Club. 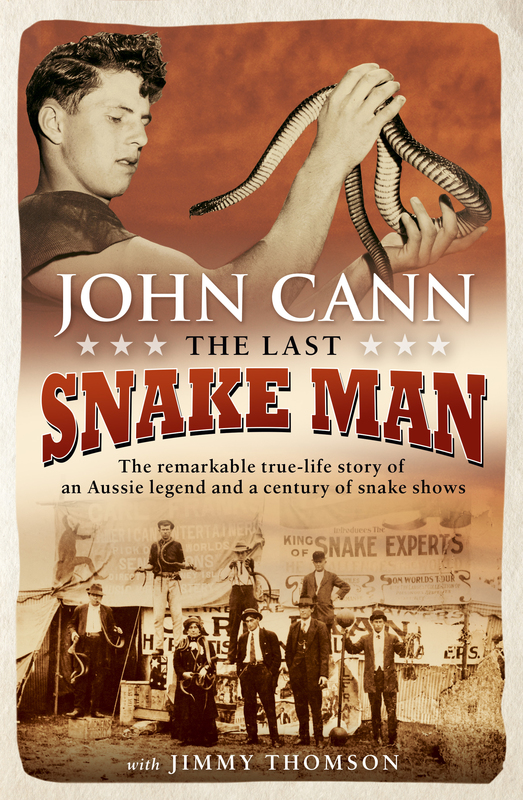 Every Sunday for almost a century John Cann’s family ran the famous snake show in a pit at La Perouse – an area once alive with tiger, brown and black snakes. After growing up with over 300 ‘pet’ snakes in their backyard, John and his brother George took over the snake show from their parents in 1965. By the time John retired in 2010, he’d survived five venomous snake bites. Many of those familiar with John and his shows wouldn’t know that he was also an Olympic athlete, a top state rugby league player who played alongside some of the legends of the game, a state champion boxer, an adventurer and a world authority on turtles. 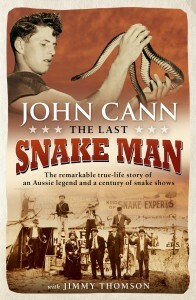 The Last Snake Man chronicles John’s extraordinary life and times. From wrangling snakes to chasing turtles, from remote country towns to the impenetrable jungles of New Guinea, this is the story of an amazing Australian and his never-ending search for fascinating animals and adventure.